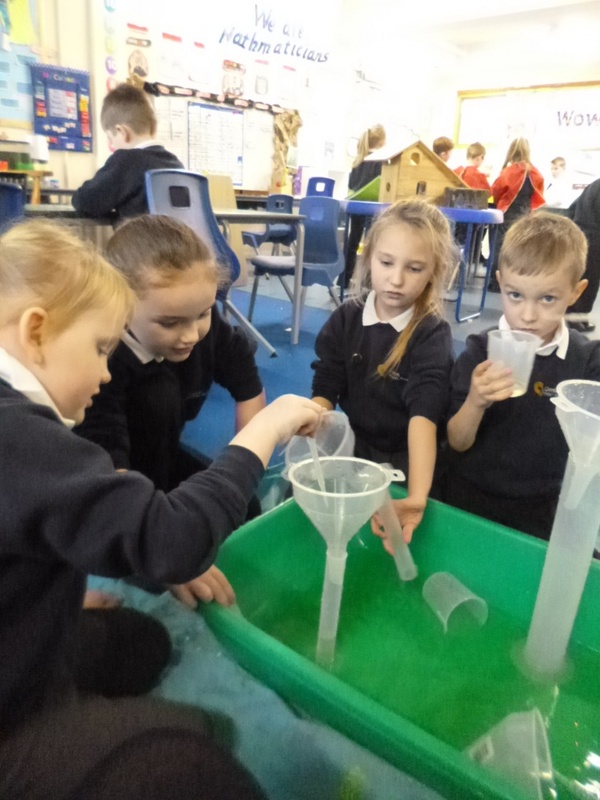 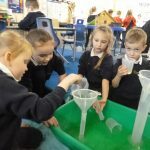 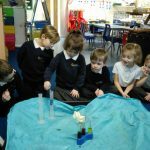 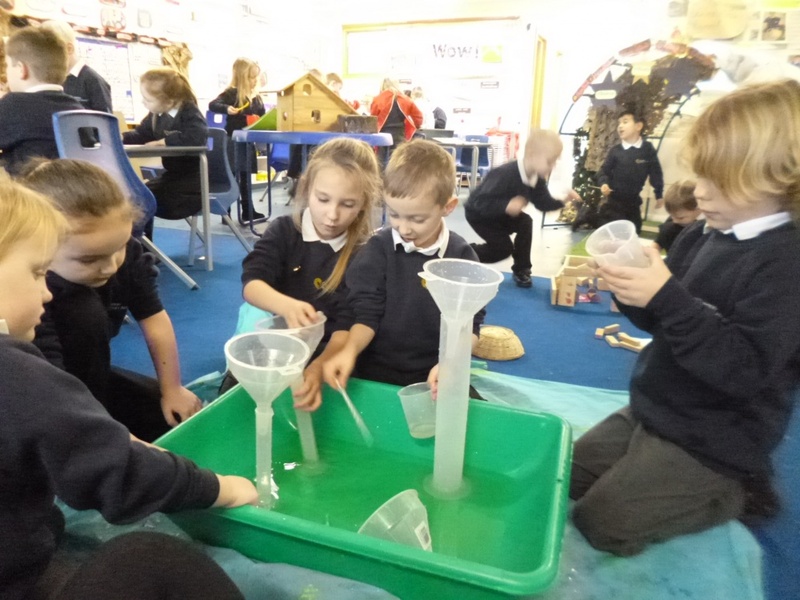 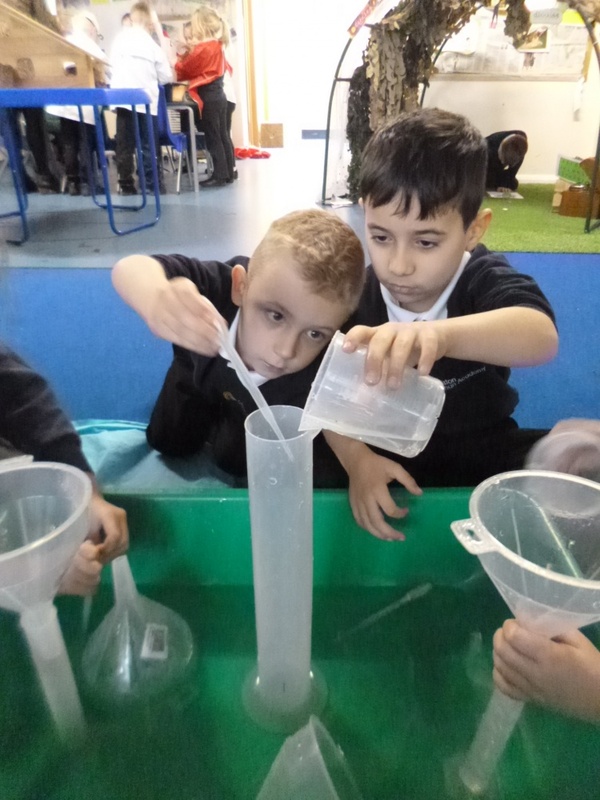 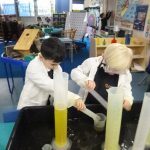 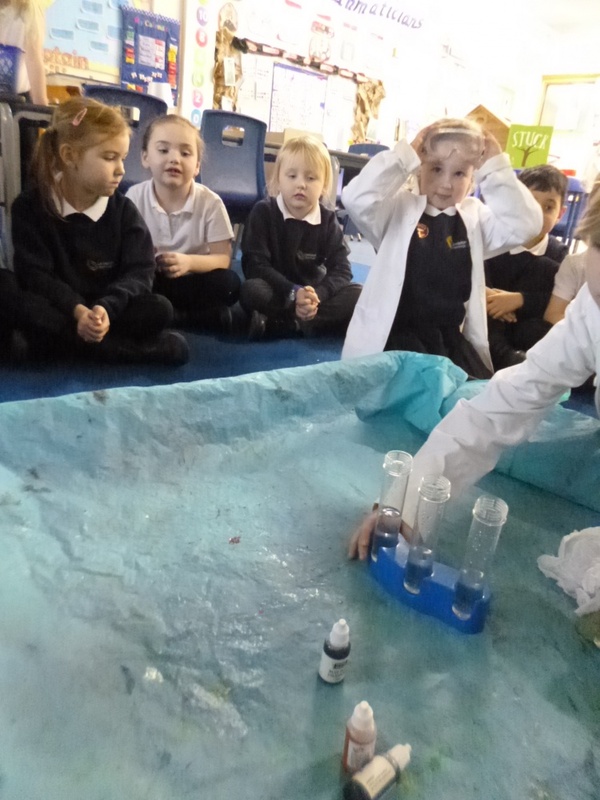 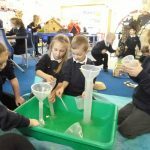 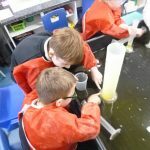 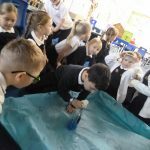 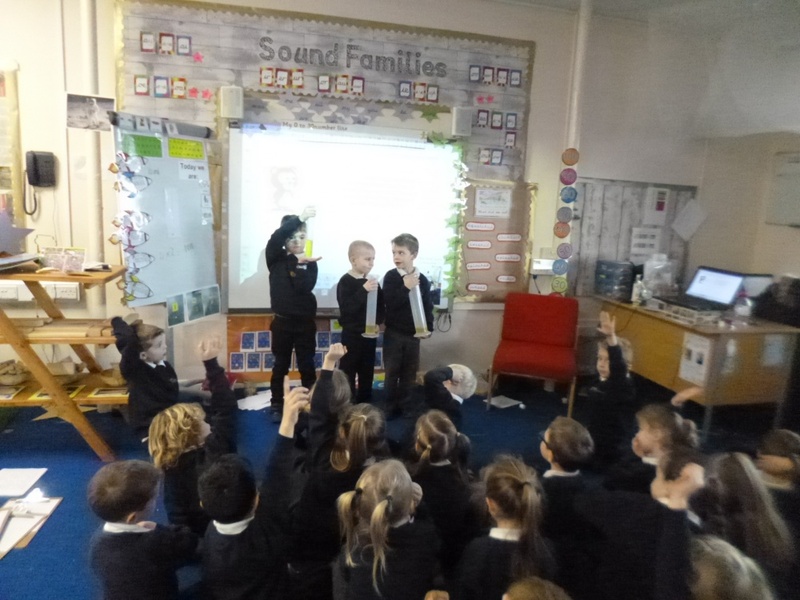 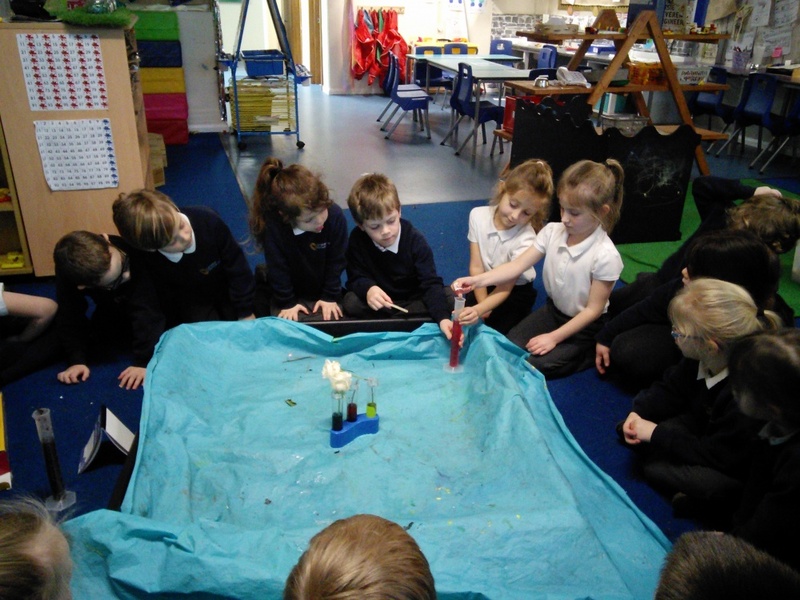 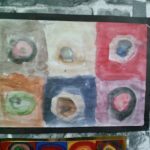 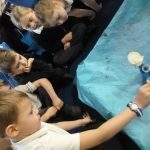 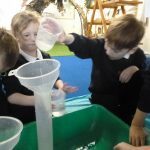 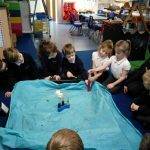 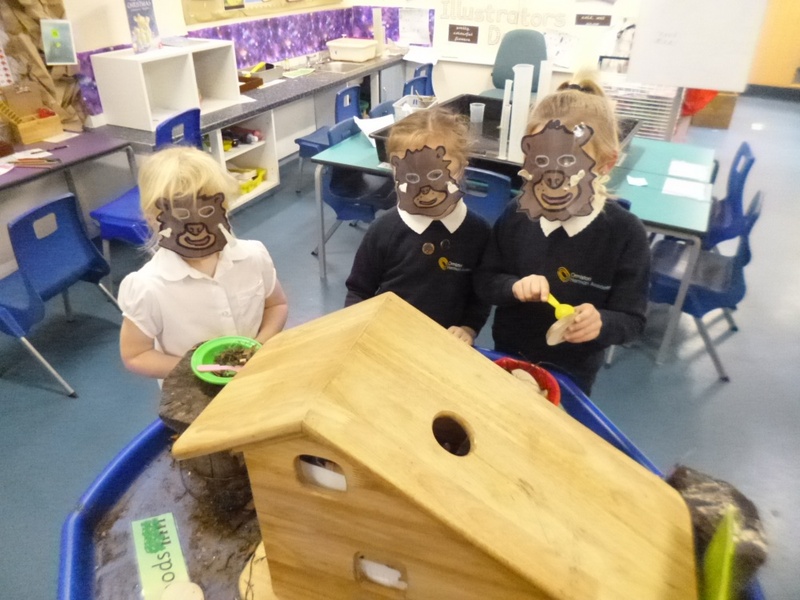 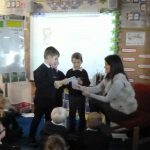 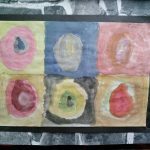 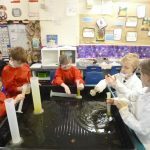 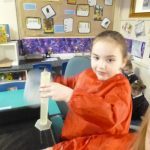 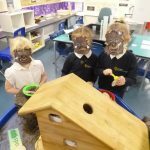 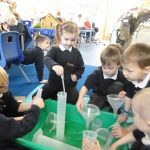 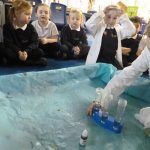 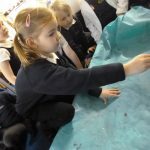 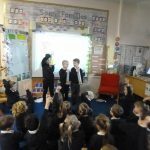 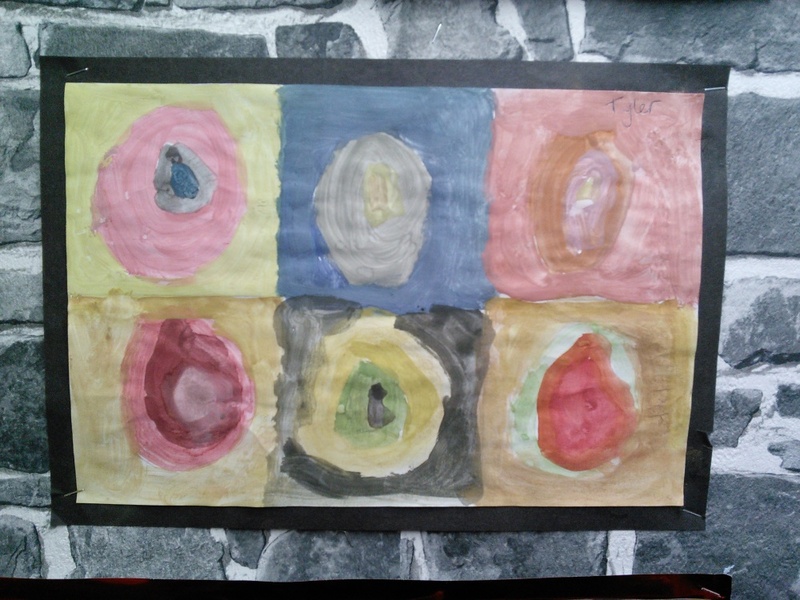 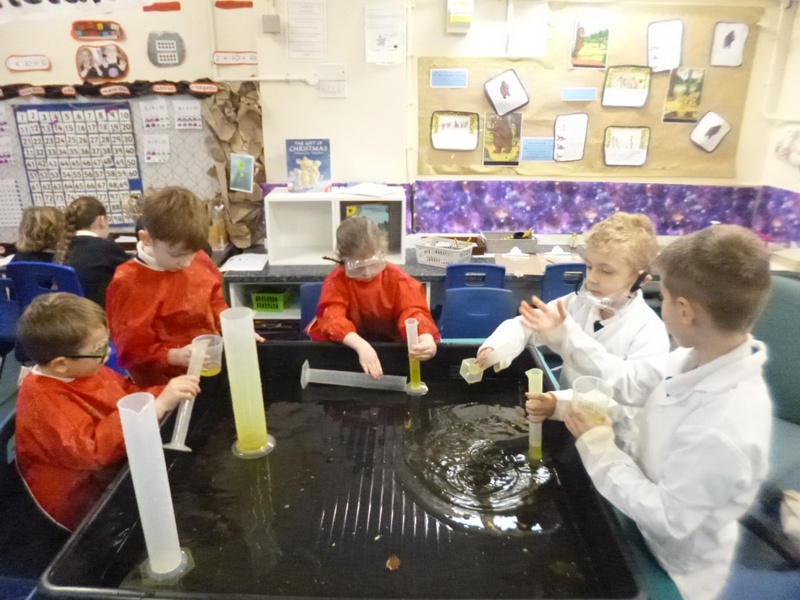 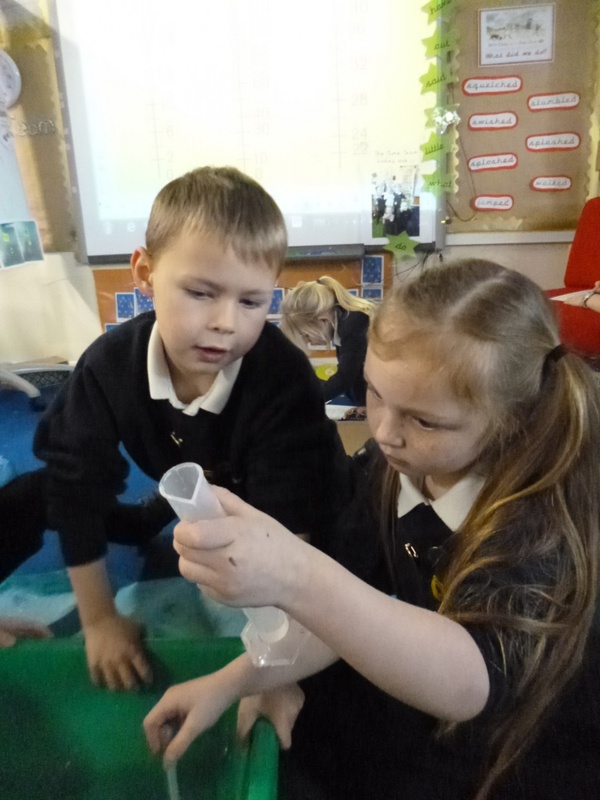 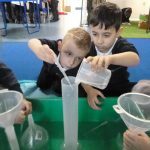 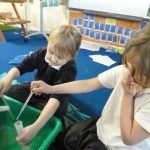 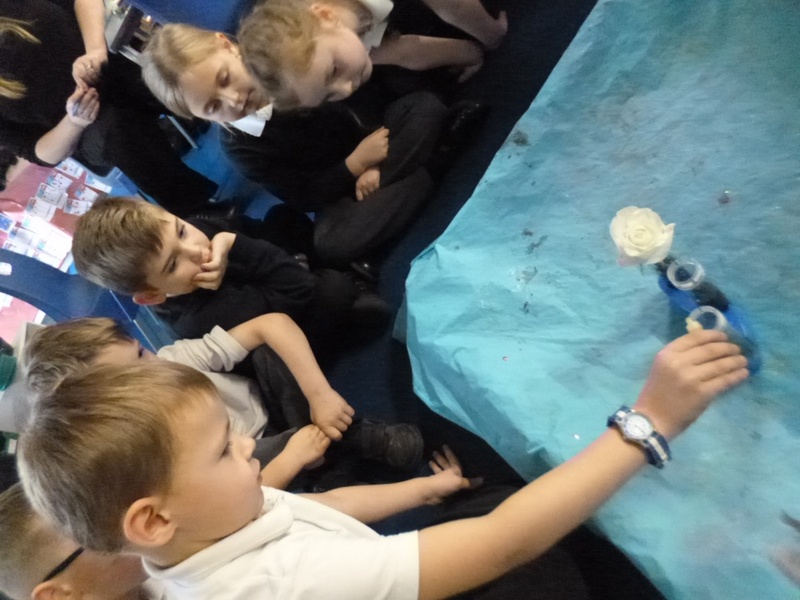 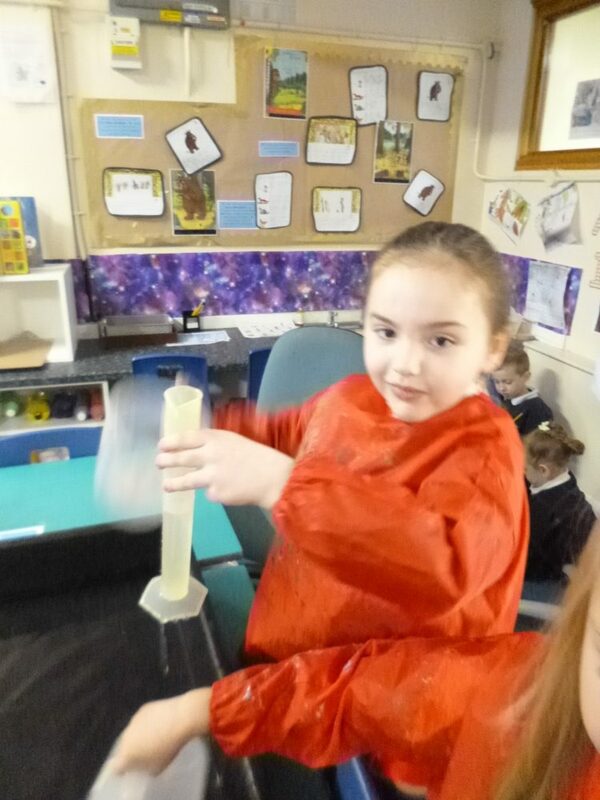 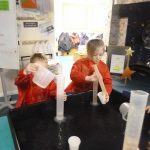 Ormiston Herman Academy – Year 1 Artists, Mathematicians, Authors and Scientists in the making! 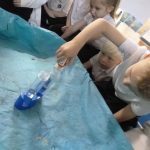 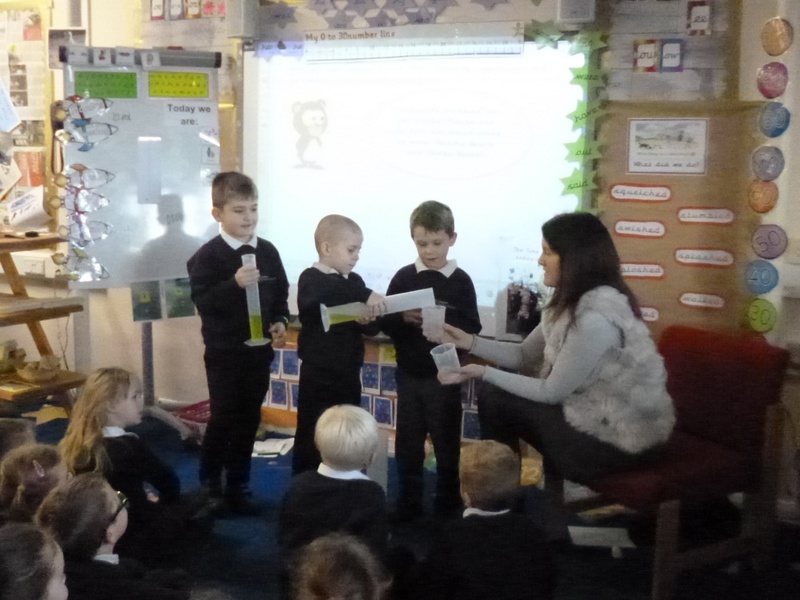 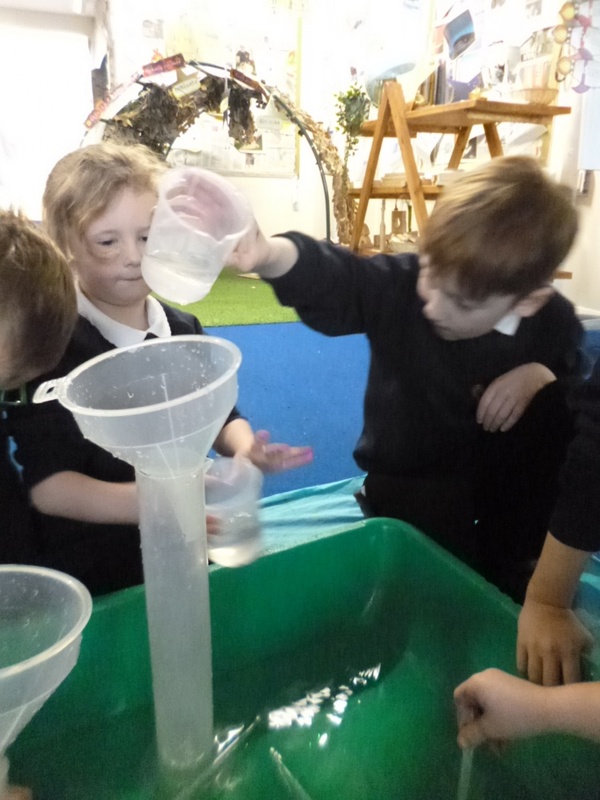 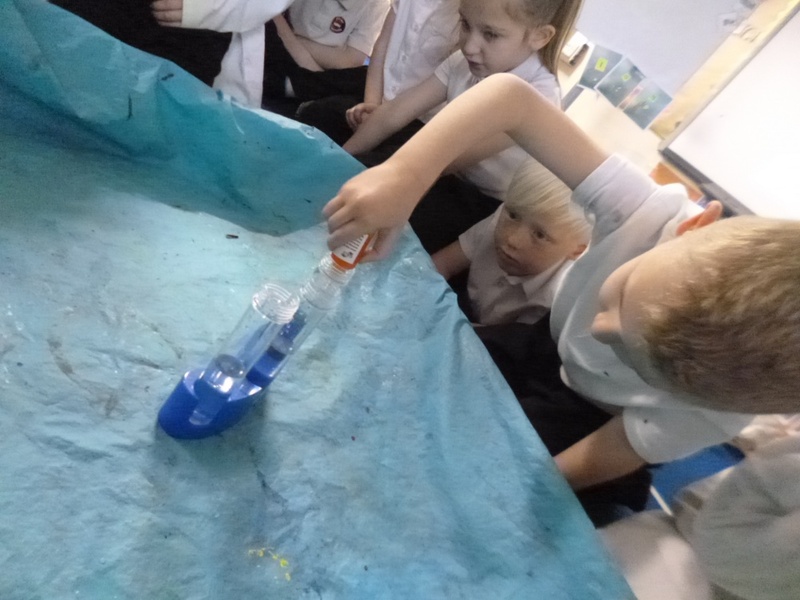 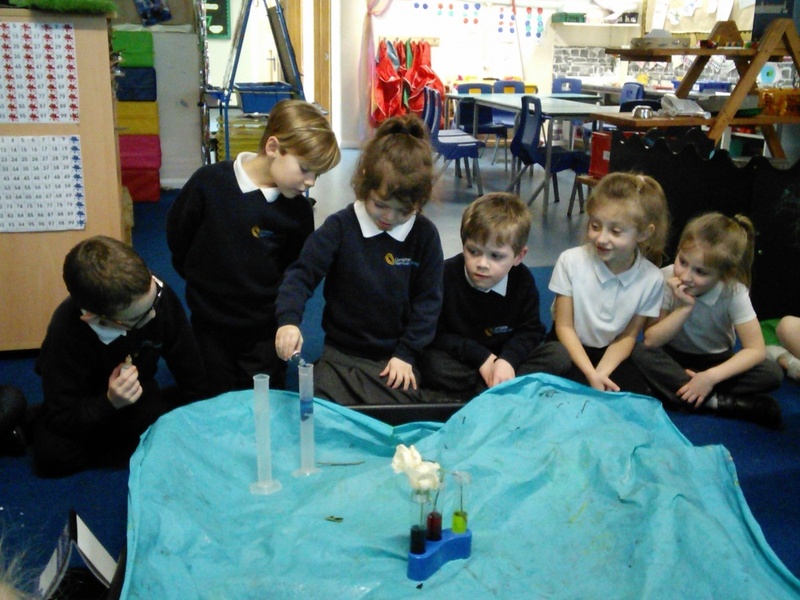 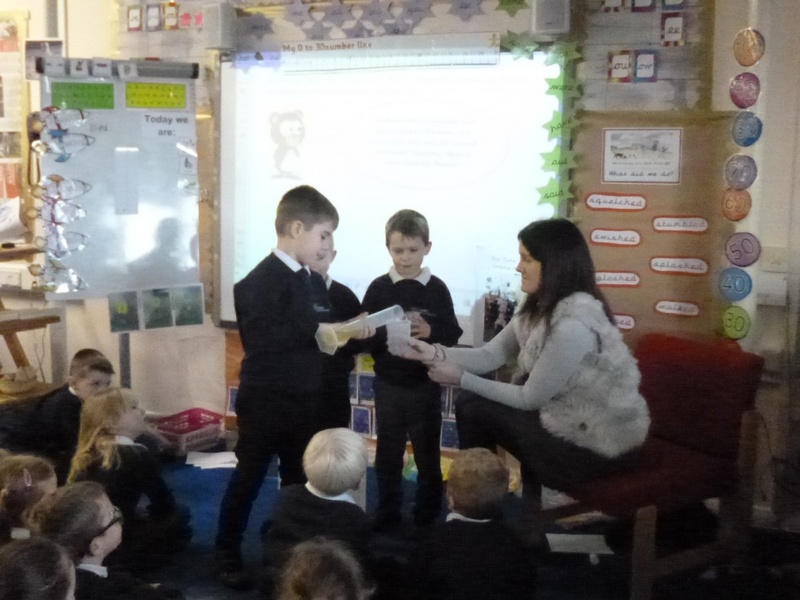 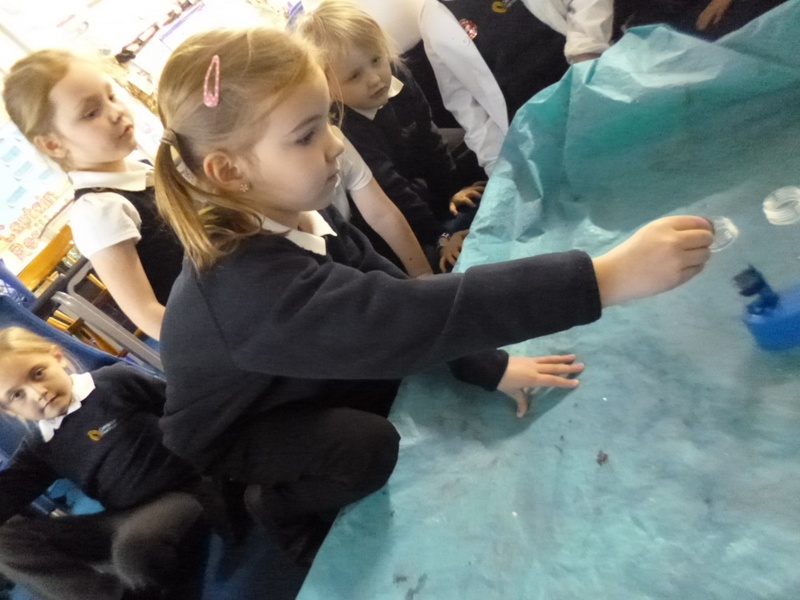 Ormiston Herman Academy > News > Academy news > Year 1 Artists, Mathematicians, Authors and Scientists in the making! 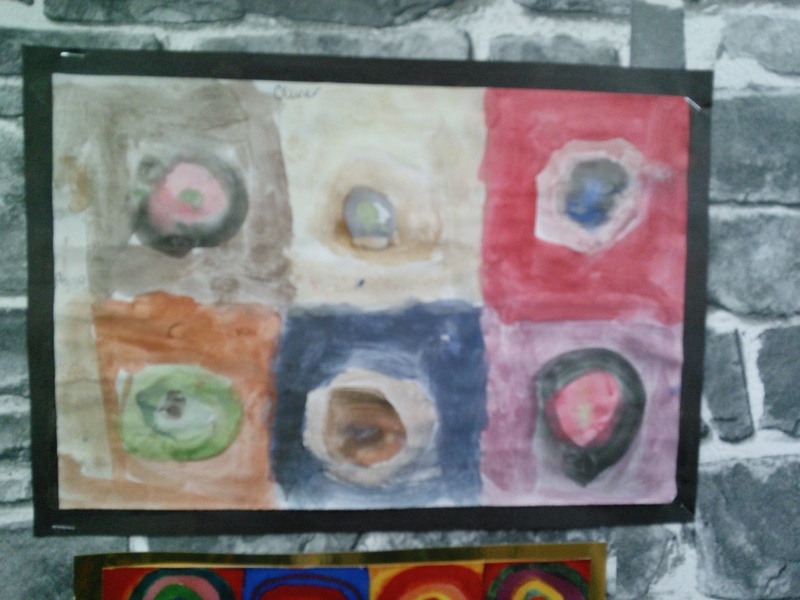 Year 1 Artists, Mathematicians, Authors and Scientists in the making! 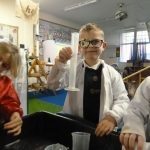 A very busy few weeks of learning yet again! 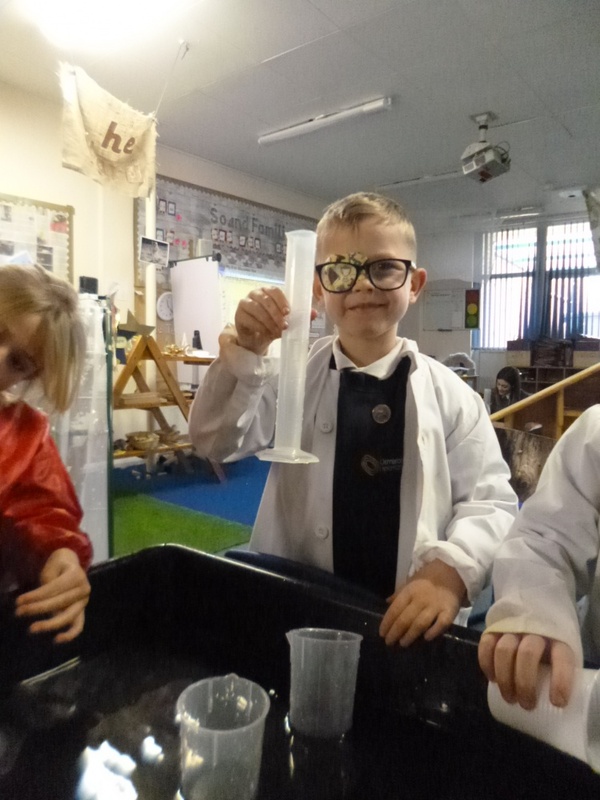 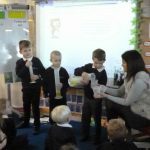 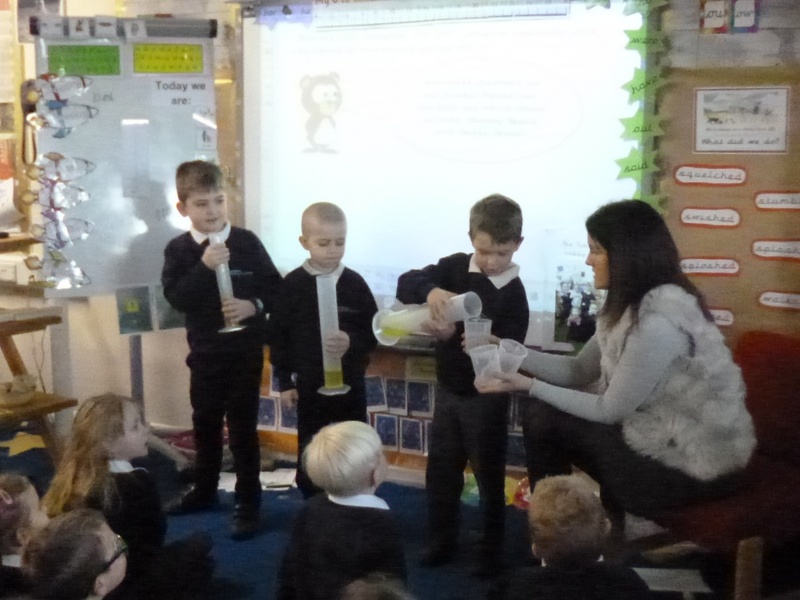 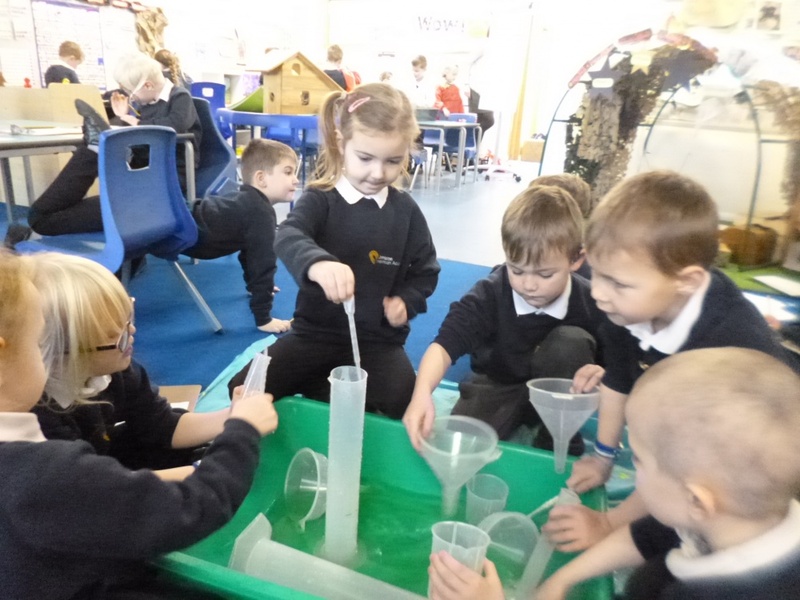 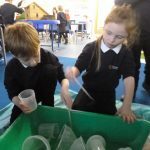 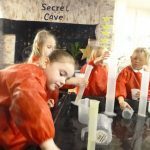 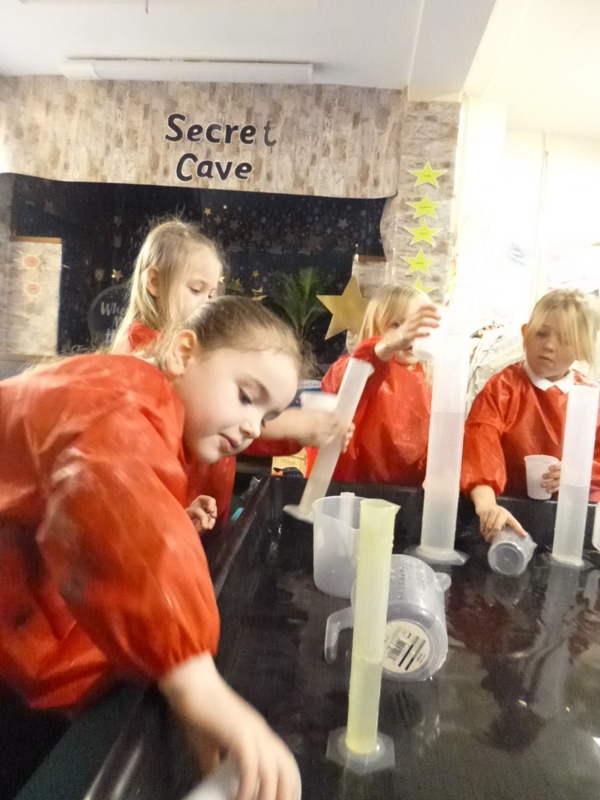 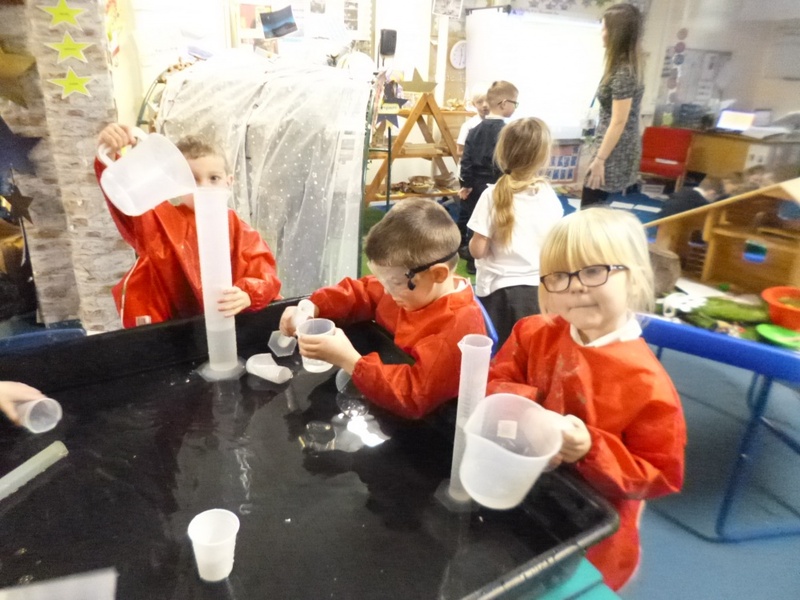 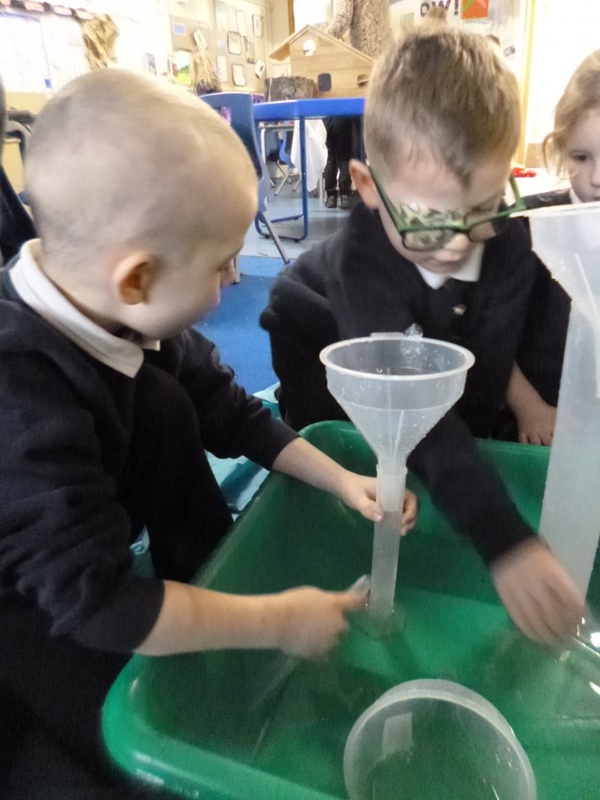 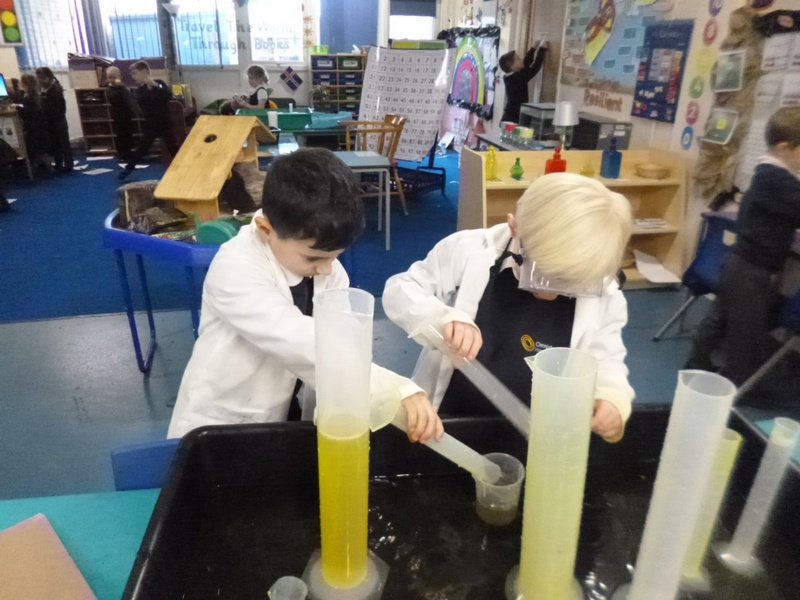 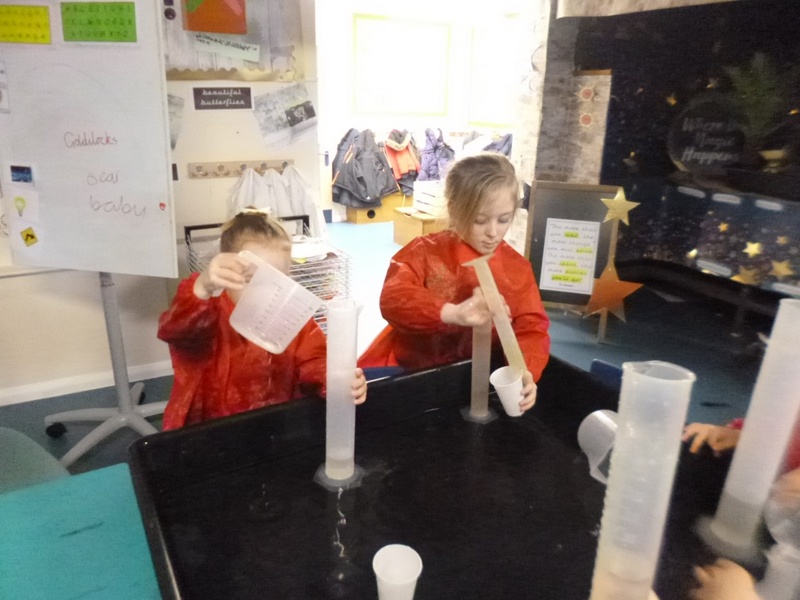 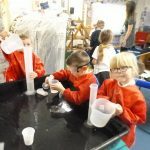 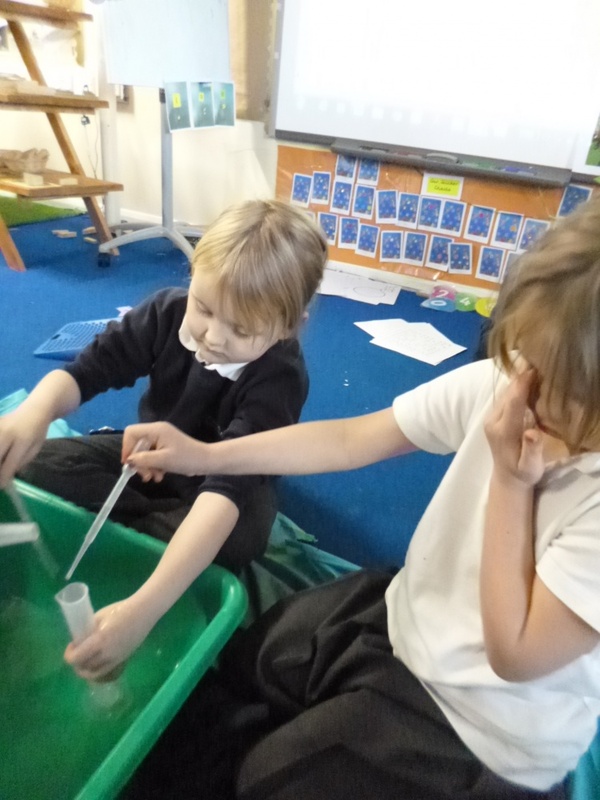 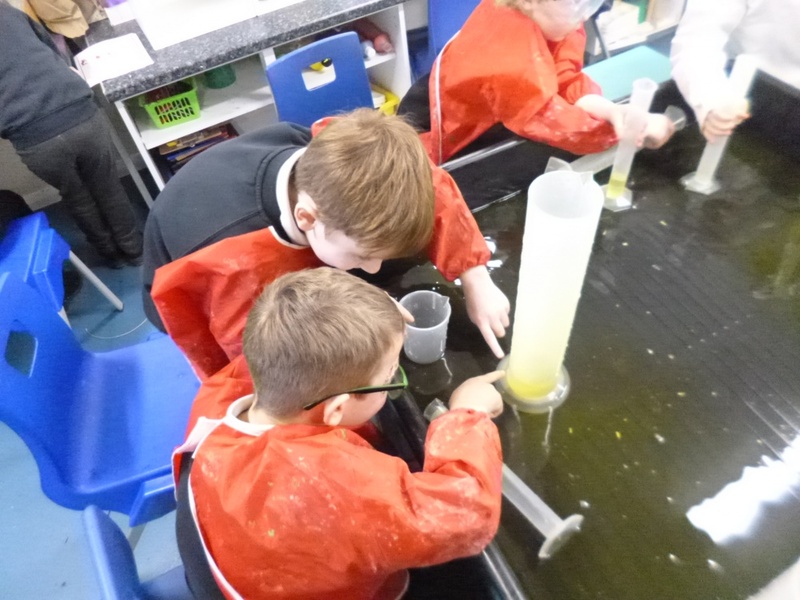 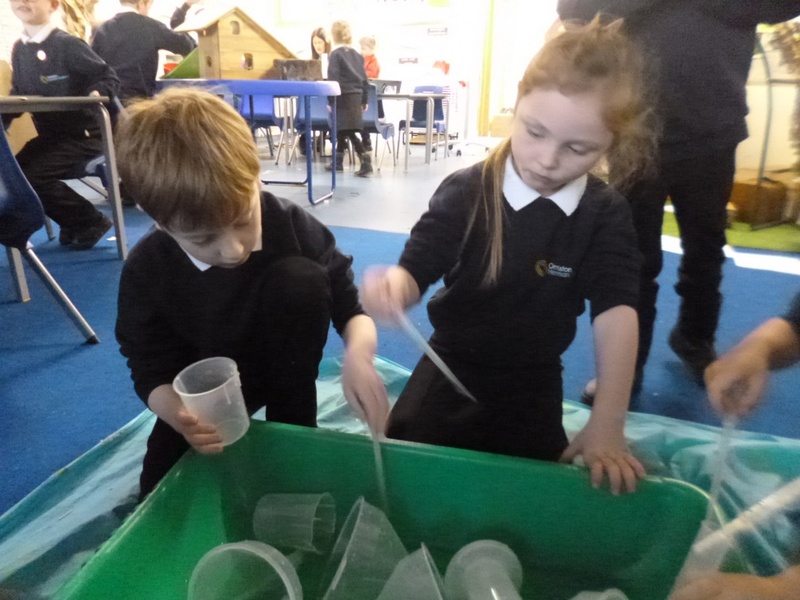 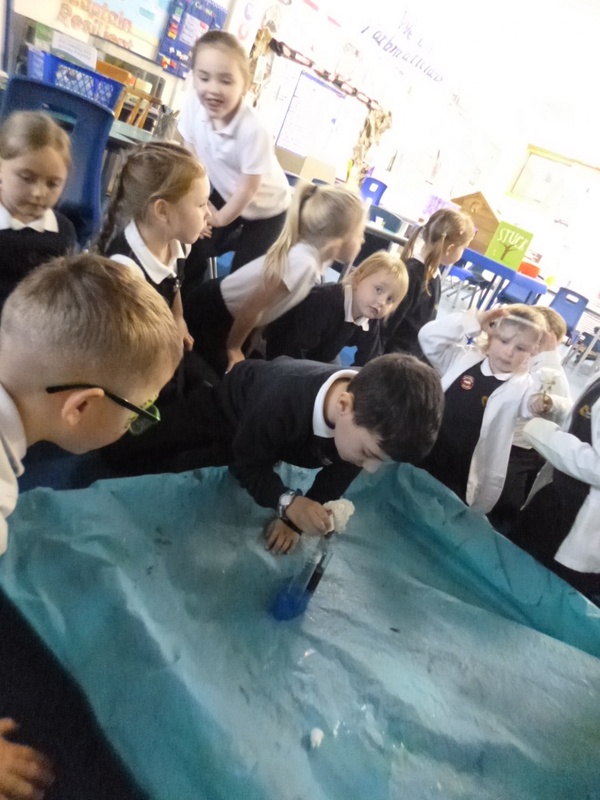 From art work being inspired by the Artist Wassily Kandinsky, to colour changing science experiments to measuring drinks for the three bears and retelling traditional tales just like Authors do! 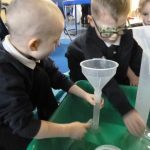 ……WOW well -done Year 1 boys and girls!